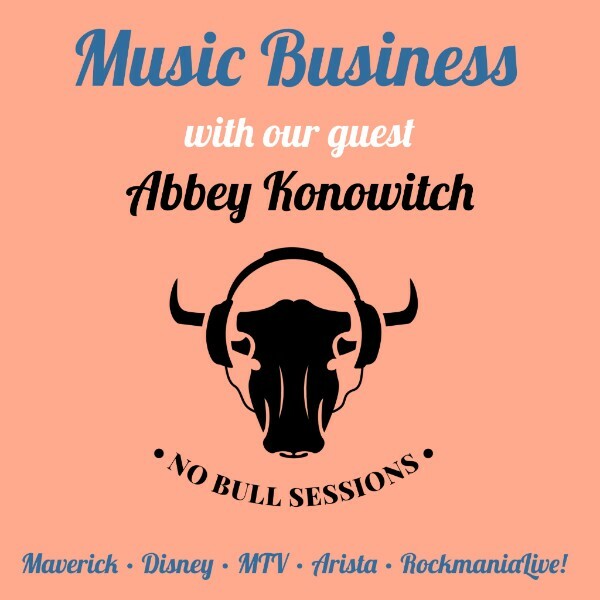 I recently sat down with Richard Bull on his “No Bull Sessions Podcast” to discuss the music business then and now. We got into some history, some fun stories, current trends, consumption and delivery, and how the business has changed as we look toward to the future. We share stories from Madonna to Guns & Roses, Cher and The Doors, Demi Lovato and J. Balvin, Cardi B and 360 label deals, and my thoughts on the future of the music business. This entry was posted in Blog and tagged abbey konowitch, Cardi B, Cher, Demi Lovato, Guns & Roses, J. Balvin, madonna, Music Business, No Bull Sessions Podcast, The Doors on September 24, 2018 by akadmin.